Unibet ambassador and champion trainer, Nicky Henderson had a perfect start at AIntree on Thursday, as Pentland Hills delivered the perfect start for the trainer and he has host of runners on Day 2 of the Festival, with Top Notch among his charges. 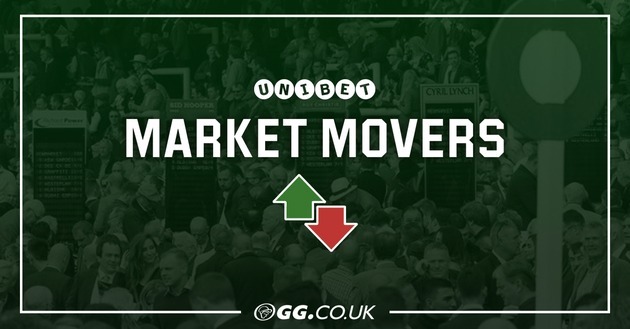 Unibet's Brett Williams updates us on the latest Market Movers for the three days at Aintree, including the 2019 Grand National movers and shakers. 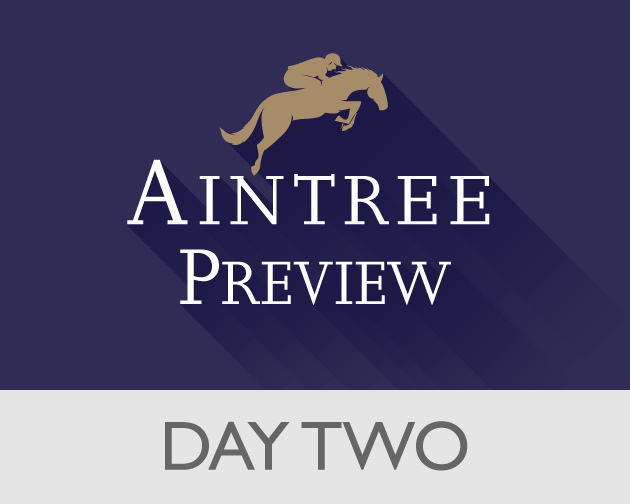 It doesn't get much bigger than the Grand National so we got our best team on the case to bring you all the analysis of the three days at Aintree. Jack Sangster is joined by Andrew Mount and Kevin O'Malley on the latest GG Podcast. 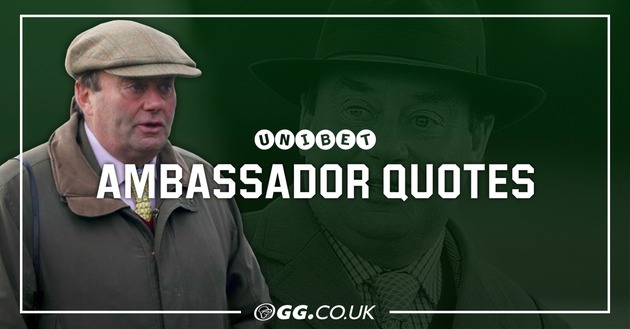 Unibet ambassador and champion trainer, Nicky Henderson discusses his Aintree entrants as we head towards the Grand National meeting. The Dubai World Cup, which this year has had the prize money elevated to $12million, is the richest race in the world once again. 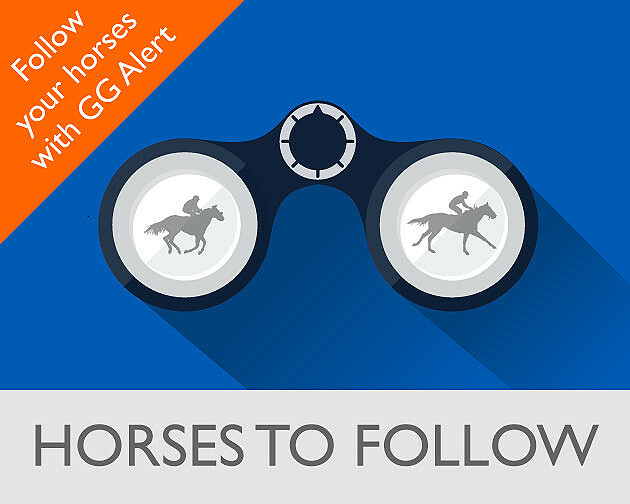 The 2019 renewal looks very open, with seven Group 1 winners in the field and plenty with leading chances. Top trainer and Unibet ambassador, Nicky Henderson reflects on Cheltenham and takes a look at his runners for Saturday below. It's the day we've been waiting for and the race we've been waiting for; the Cheltenham Gold Cup. 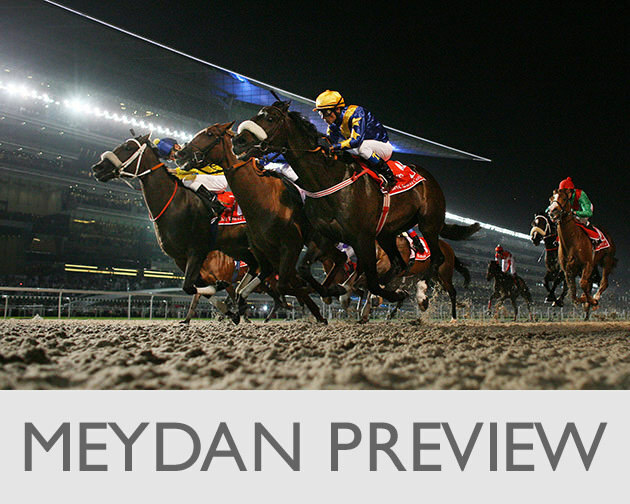 One man who's looking forward to it more than anyone is Harry Cobden who has the plum ride on Clan Des Obeaux He's spoken exclusively to GG all week and here's his thoughts on his rides on Friday. Top jockey and Unibet ambassador Nico de Boinville has just two rides fo on Thursday. Here are his thoughts on the Stayers Hurdle, plus his hopes for his duo of bookings on day 3 of the Festival. Fresh off an incredible win in the RSA Chase with Topofthegame, GG's Harry Cobden runs us through all his rides on Thursday at the Cheltenham Festival. 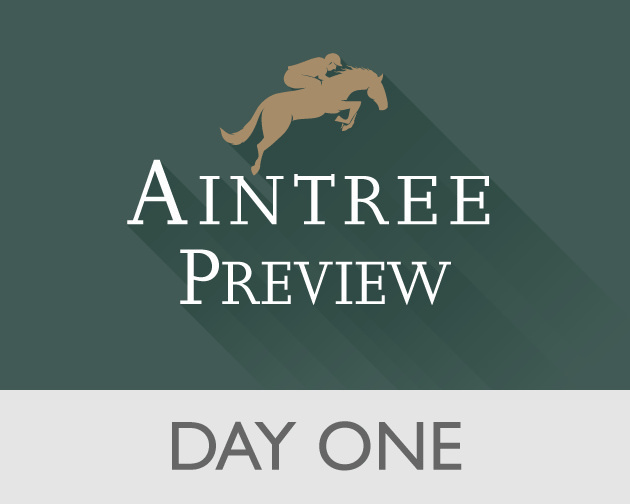 Top jockey and Unibet ambassador Nico De Boinville is on Altior on the second day of the Cheltenham Festival, check out his thoughts on his rides for the day below. 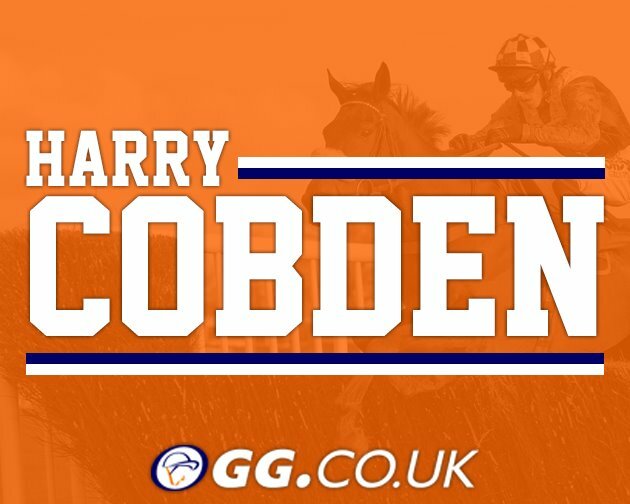 Harry Cobden is back on GG to run us through all his rides on day two of the 2019 Cheltenham Festival. 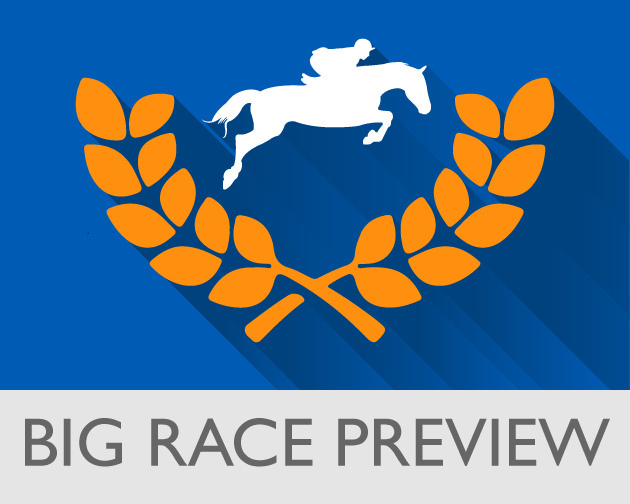 The likeable novice chaser Topofthegame is his most high profile ride. 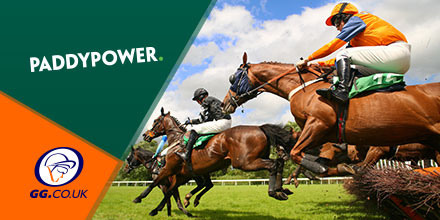 The Cheltenham Festival is finally here, take a look at what Top Jockey and Unibet Ambassador, Nico De Boinville has said about his Day 1 rides and what he hopes to achieve with each one. It's been an incredible season so far for Harry Cobden, but all focus now turns to the biggest week of the year. Here at GG we've spoken to him exclusively on all his rides on day one at the Cheltenham Festival. 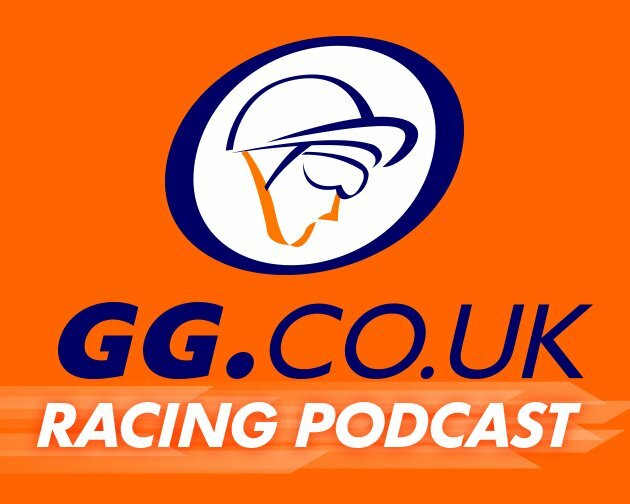 We were lucky enough to be joined by Harry Cobden on this special edition of the GG Racing Podcast. Harry spoke to Kevin O'Malley about his high-profile rides at the Cheltenham Festival which include the likes of Topofthegame, Give Me A Copper and the Gold Cup favourite Clan Des Obeaux.